By Lee Seong-gwan along Route 6 on February 6. There is ONE guided walk on the trail. 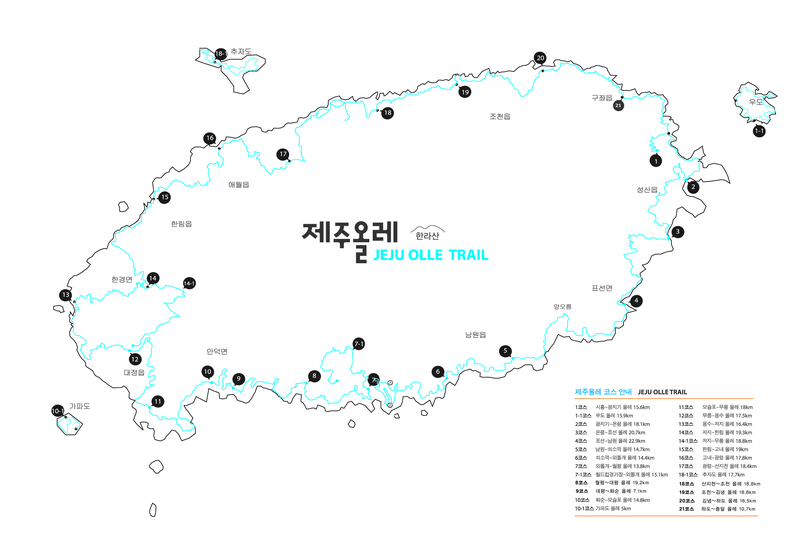 Jeong Yeong-ho will be leading 21 pre-registered walkers on Route 10 (reverse start). Sunrise is at 7:23 a.m. and sunset will be at 6:13 p.m.